So kewl. 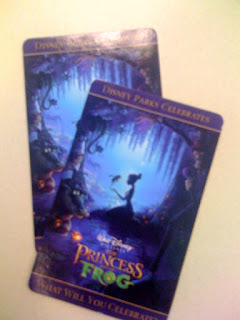 Friend of mine at the office just got back from WDW (yes, insanely jealous) and snagged my kiddo's a couple of free passes to The Princess and the Frog. Can't wait til December to see it.